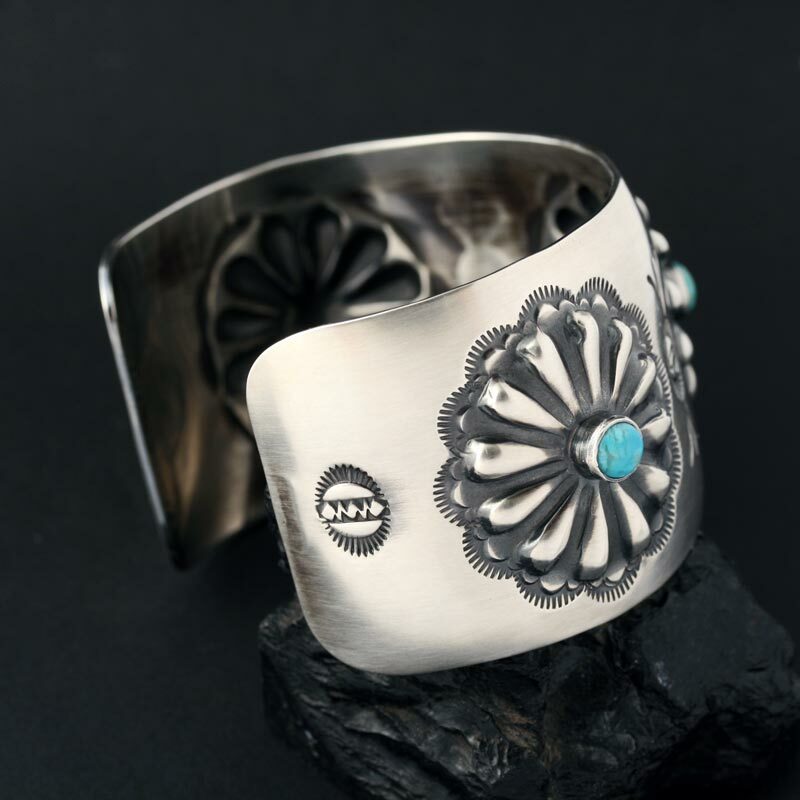 Magnificent repoussé cuff handmade by award winning silversmith Jennifer Medina from the Kewa Pueblo tribe. 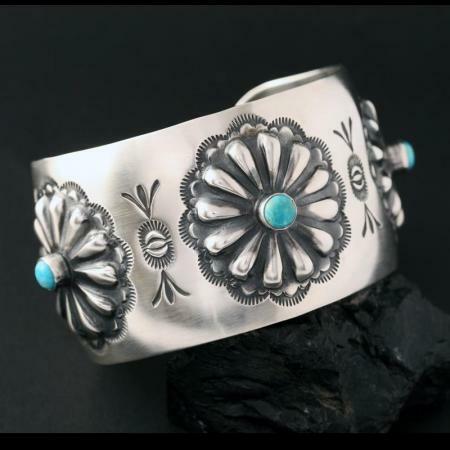 This hand crafted bracelet is made from sterling silver set with Kingman Arizona turquoise. 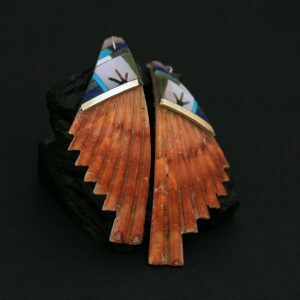 The cuff measures 3.5cm in width and fits a medium female or small male wrist. 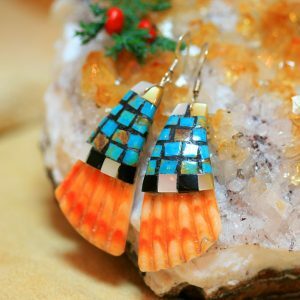 In August 2017 Jennifer Medina was awarded first place in the jewellery category at Santa Fe Indian Market. 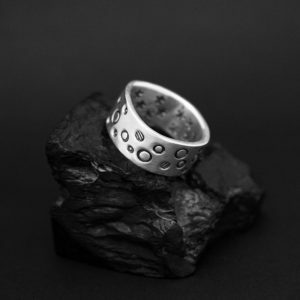 The exceptionally talented Medina family have been making jewellery for Rainmaker Gallery for ten years.